The Laney Eagles Water Polo Team hosted conference rival DeAnza College at the Laney Aquatic Center. The deck was full and the action in the pool was back and forth. 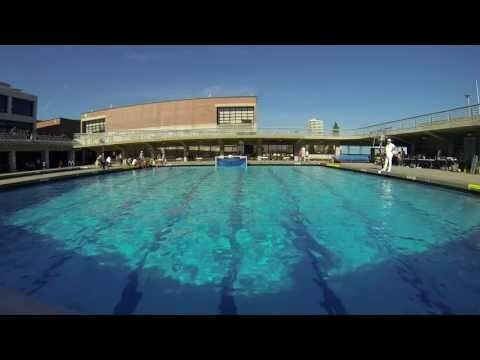 PTVSports was there to bring you the score and more from the Laney Eagles Water Polo Team here on the Peralta Colleges Sports Authority…PTVSports.